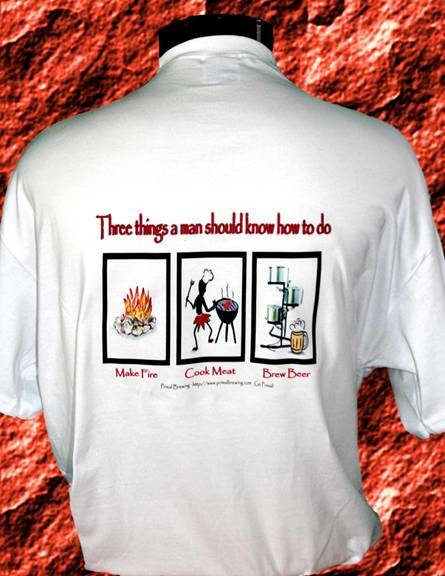 Back: Three things a man should know how to do!! 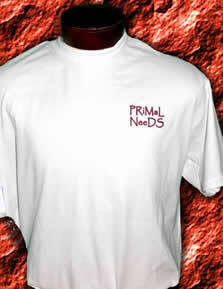 Short Sleeve - 100% Cotton Heavyweight T-Shirt. Long Sleeve - 50/50 Poly/Cotton Heavyweight T-Shirt. Please allow 5-7 business days for orders to be filled.